Biking to work in the mist this morning. 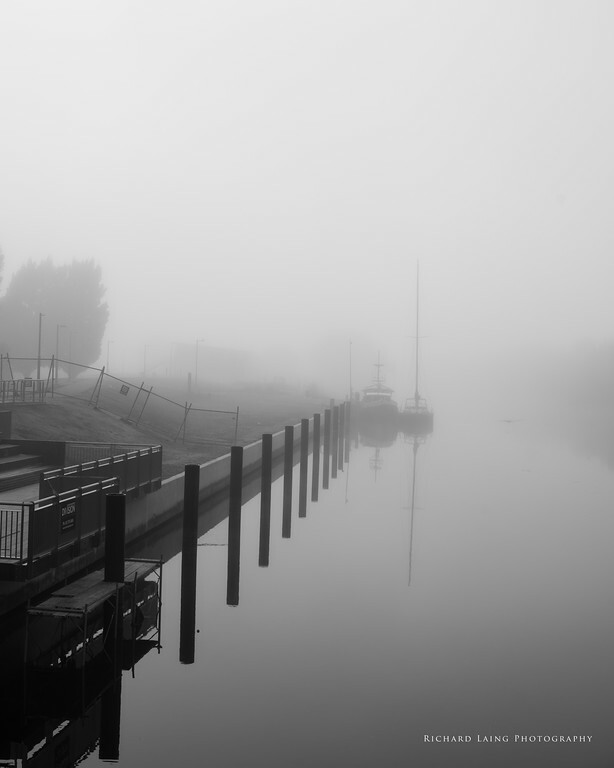 This entry was posted in 365 Project, Landscape, Monochrome, Photography. Bookmark the permalink.